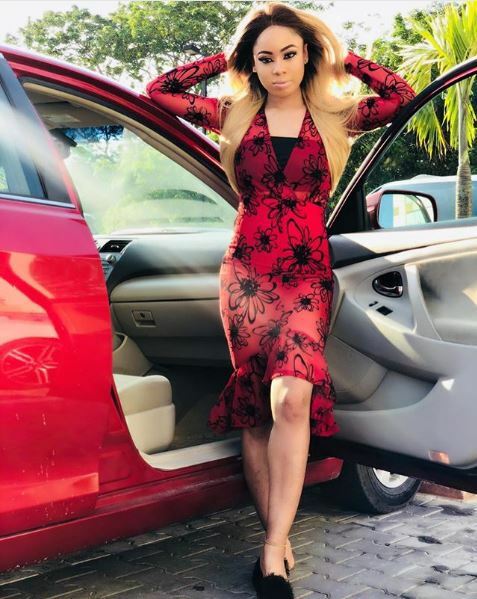 Nina shares lovely photo as she steps out with her red colour car. Former Big Brother Naija 2018 housemate, Nina has showed off her car gifted to her by her stylist, Toyin Lawani during her last birthday. Nina looked beautiful in the photos she shared with her car on her instagram page. Stay connected for updates and latest news from big brother naija 2018 housemates.